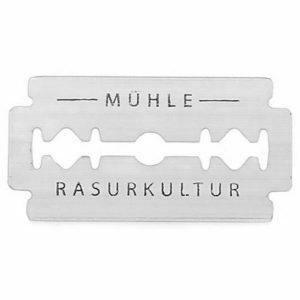 10 pack of German made double edge blades. 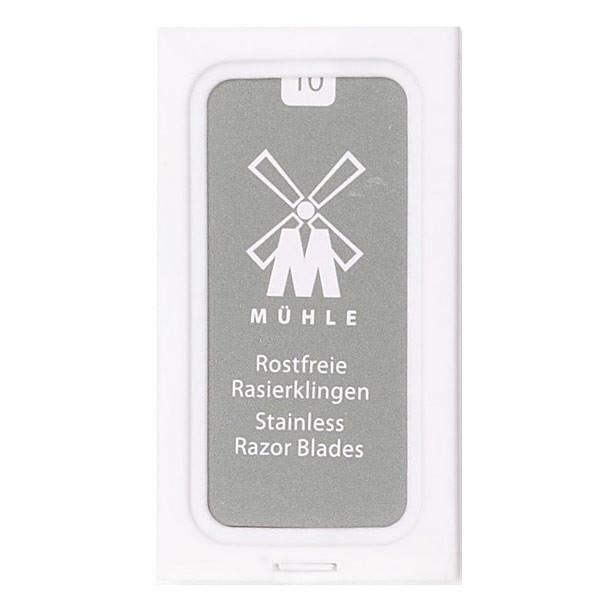 These will fit all the razors we sell and give an exceptional glide across the skin. 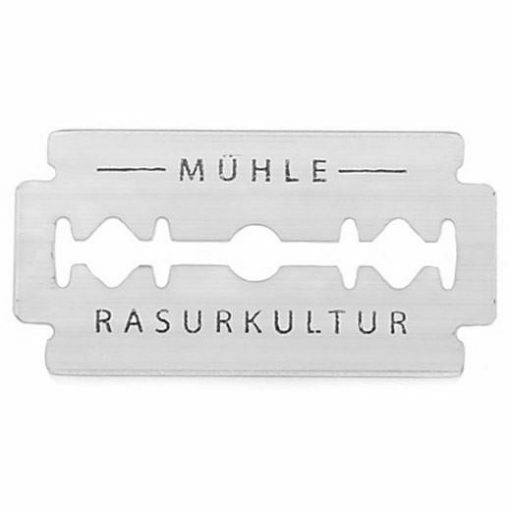 They also have great longevity and are highly recommended. 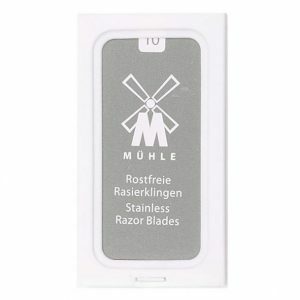 These blades produce a very close shave and are great for shaving whole areas as well as tidying lines up around your beard. 10 pack of individually wrapped blades.